Teenagers aged 13 – 15 must purchase an adult ticket and be accompanied by a parent or guardian aged 18years or over. NO READMISSION FOR DAY TICKET HOLDERS. 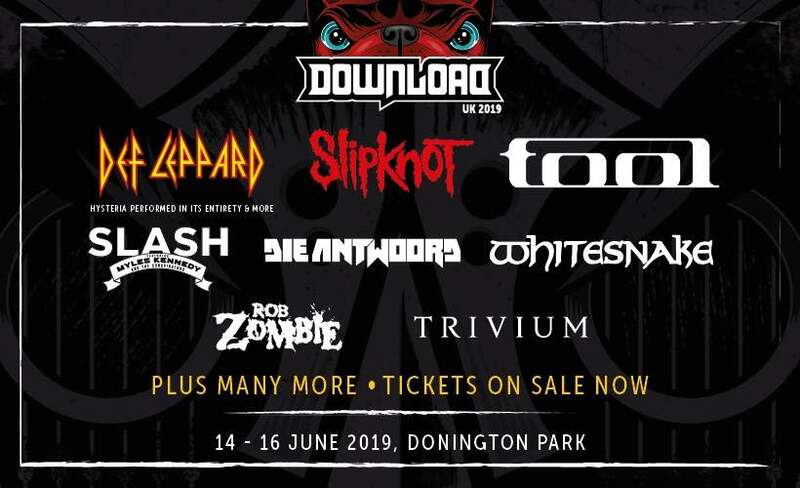 All disabled customers are welcomed at Download, but as it is a racetrack, there are steep stony hilly sections of the site, meaning that sometimes, access is not that easy. Stewards however, will be around to assist.